Niko Kovac has confirmed that Robert Lewandowski and Kingsley Coman were involved in a fight during a training session earlier this week. Reports from Germany had claimed a heated argument between the pair had turned into a fist fight, with other Bayern players forced to intervene. 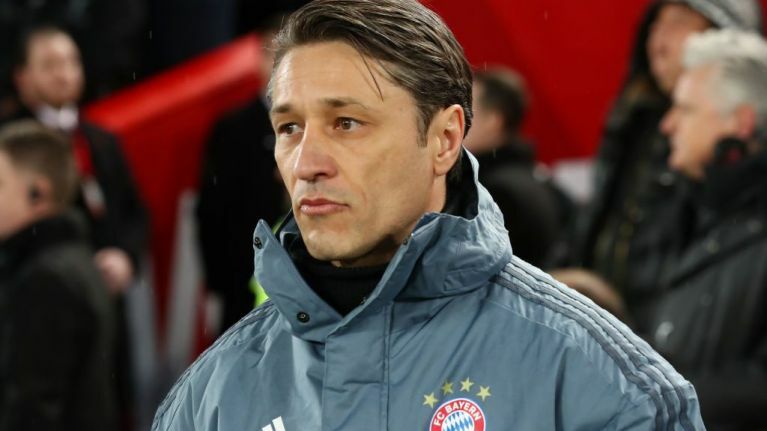 Kovac, who saw his side reclaim top spot in the Bundesliga in emphatic fashion with a 5-0 hammering of Borussia Dortmund last weekend, said the pair will face no punishment for the incident. Bayern head to Fortuna Düsseldorf on Sunday. By the time they kick-off, Dortmund may have moved back to the top of the league. They host Mainz on Saturday evening. Lewandowski is currently the top scorer in the German top flight with 21 goals. 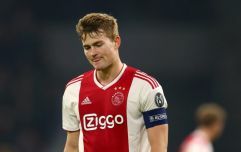 He is also joint leading scorer in the Champions League, though was powerless to prevent his club's last 16 exit at the hands of Liverpool two weeks ago. Coman, who missed three months of action at the start of the season with ligament damage, is on course to win his seventh straight league title. He was part of Paris Saint-Germain's title winning sides of 2013 and 2014 before winning Serie A while with Juventus in 2015. Since joining Bayern - initially on loan - he has won three consecutive Bundesliga crowns. He only turns 23 in the summer.